A new season is here signalling that the time has come to take stock of the future trends and start plotting your wardrobe for the coming season. 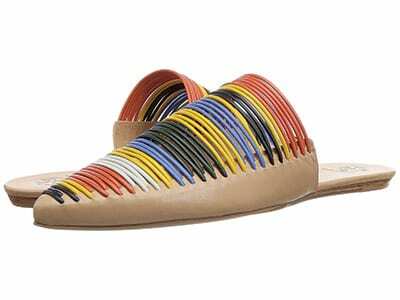 But, instead of investing in high-summer items that will be relegated to the back of your closet for weeks, if not months, consider key items you can incorporate into your look right now. Here, we take a look at the spring/summer 2018 fashion trends you can wear now to really get ahead in the style stakes. This swingy beach dress features playful tassel accents and looped fringe trim, finished with front tie closure. Lace-trimmed V-neck. V-back with a lace-up placket and self-ties. Concealed left-side-seam zipper with hook-and-eye closure. 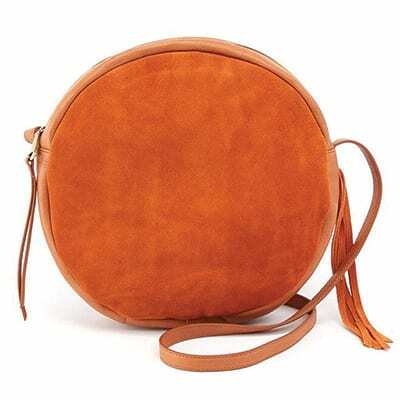 Inspired by 70’s street style, the Union crossbody is signature circle bag crafted in Hobo hides with thin, boho-tinged tassels at each side. 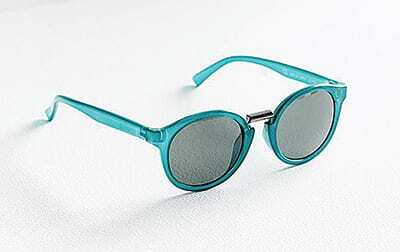 Essential round sunglasses from Mr Boho updated with a modern metal bridge. Crafted in Italy and comes complete with a protective carrying case. 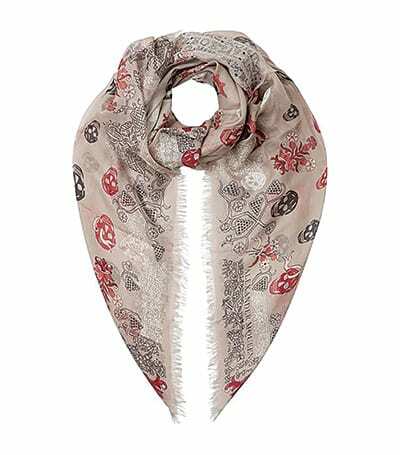 Crafted from fine silk and modal blend, the Italian-made piece is printed with crowned skulls and florals. Straight fit. It is intended to hit below the hip and long sleeves with buttoned barrel cuffs. 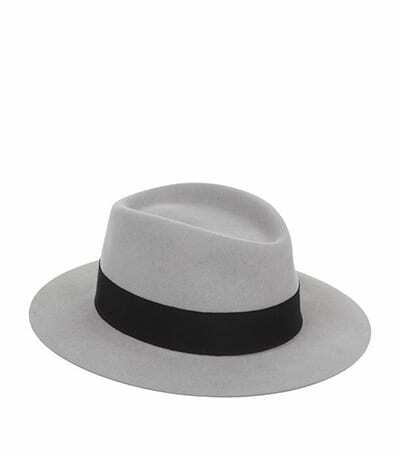 Handcrafted in France, Maison Michel’s luxurious hat designs lend a statement and stylish finish to sunny day looks. Perfect for easing into the spring season. It is worn with nearly every look, from loungewear to evening dresses. Long sleeves with buttoned barrel cuffs, band collar with buttoned placket.